Travel loyalty program experts George Hobica, founder of Airfare Watchdog, and Brian Kelly, founder of The Points Guy, suggested that recent changes to the airline loyalty game have caused many flyers to become disenchanted, leading to attrition and defection within program ranks. Speaking at the Skift Global Forum 2016 at Lincoln Center in Manhattan Tuesday, the two founders suggested that the foundation for the disenchantment is the global move by the big three air carriers, American, Delta and United, to transition to revenue-based loyalty programs that award travelers for the cost of the ticket instead of the distance flown. In general, these programs tend to award passengers fewer miles and benefits than they did before, and that, in turn, drives customer resentment. 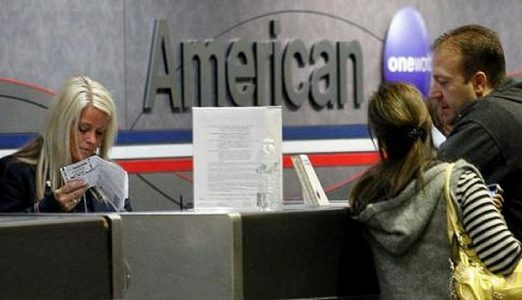 American Airlines was the last of the big three carriers to adopt a loyalty-based program this year, after recent campaigns from Delta and United. After the changes, elite American loyalty members were apoplectic. To read more at Skift, click here.